Contradictory findings by two universities, varying interpretations of due process and drawn out proceedings have caused one survivor and a group of students and alumni to take their grievances to the public. New Delhi: What happens when one university’s due process finds a faculty member guilty of sexual harassment, but another university gives him a clean chit for the same complaint? 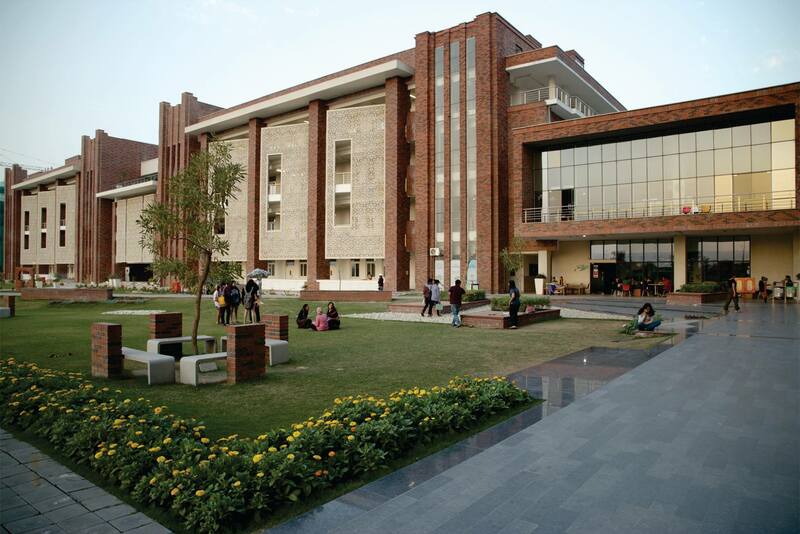 Ashoka University’s students and administration are on opposing sides of the ‘due process versus public trial’ debate after the university found the accused, assistant professor Mitul Baruah, guilty of workplace misconduct, but not sexual harassment – after he was banned from another university’s campus for “manipulative consent” and “the abuse of patriarchal power in the professional sphere”. A group of Ashoka students and alumni (who have chosen to remain anonymous “to ensure that the focus is on the particular case” as they told The Wire), with consent from the survivor and complainant in this case, have created a website and released an open letter detailing the ways in which they think Ashoka violated its own due process policies. In addition to demanding punitive action against Baruah, they have also demanded reparations for the survivor (whose proceedings lasted for 280 days), counselling services for future complainants and speedier proceedings. According to the letter, it all started in April 2017, when an unnamed university in Delhi banned Baruah from its campus after finding him guilty of “manipulative consent” and an “abuse of patriarchal power in the professional sphere centred around the workplace” in his interactions with the complainant to the university’s committee against sexual harassment (CASH). Notably, in November that year, Baruah’s name also featured on the anonymously sourced list of South Asian academics accused of sexual harassment and/or assault – the letter, however, clearly states that his name was added by another survivor and not this complainant. Ashoka’s policies require a five-member screening committee to review complaints and determine if they deserve a full inquiry by its CASH. In this case, however, the university constituted a four-member ad-hoc committee instead, which comprised two members of its actual CASH and one Ashoka non-CASH member. The letter mentions no reason for why the ad-hoc committee was composed in this way and Ashoka’s vice-chancellor, Pratap Bhanu Mehta, remained unavailable for comment. Nonetheless, this was seen as a deviation from due process. After the ad-hoc group contacted the survivor in October 2017, she deposed in front of them on November 6. According to the letter, the committee did not ask the survivor to “furnish any evidence or a list of witnesses” in this meeting. It adds that the only request for details came in the form of an email from a CASH member who was not part of the ad-hoc group, and that too from this member’s personal email id, not official Ashoka email address. The survivor, according to the letter, submitted evidence to this non-ad hoc member on November 16, 2017. The ad-hoc screening committee presumably found enough cause to recommend a full inquiry by the Ashoka CASH because the survivor received a copy of the official CASH committee’s report on December 18, 2017 (but not of the ad-hoc committee’s findings). These are not the only discrepancies that the letter alleges. The survivor has also stated that the university ignored her request for a transcript of her deposition. The authors of the letter believe Ashoka withheld the transcript because it interpreted the CASH’s confidentiality clause to protect the defendant over the complainant’s interests. The document does not explicitly say anything about the sharing of deposition transcripts with the involved parties themselves. Apart from the discrepancies in procedure, the CASH’s actual findings not only contradict the other university’s decision but also its own conclusion. However, at the same time, it adds that the “allegations made in the complaint are of a fairly serious nature and could possibly involve a criminal offence” and recommends that the university’s vice chancellor take “appropriate measures to inquire as to whether the defendant is guilty of misconduct”. The university acted on this report by convening a three-member disciplinary committee comprising individuals from Ashoka’s board. They, in turn, found Baruah “guilty of misconduct according to all ethical norms of professional conduct at the workplace”. And added that the university should seek “legal advice” in the matter. According to Ashoka’s own policy, the complainant and defendant are both entitled to the documents and reports that emerge from their case; however, the survivor states that she was only allowed to see the disciplinary committee’s report two-and-a-half months after it was signed – after she sent multiple emails requesting a copy of the report. When she complied with the university’s request to collect a physical copy of the report from Ashoka, the survivor ran into Baruah himself. The letter’s authors see this as a violation of Section 13(e) of Ashoka’s sexual harassment and assault policy which states that a complainant and defendant should not come in contact with each other at any point of the “receiving and screening procedure”. However, the clause says nothing about what to do once the screening has been concluded and, in this case, the defendant has been found guilty – but not of sexual misconduct. The letter also adds that the administration dismissed the survivor’s request to know what action was taken against Baruah, and told her to be happy that “at least some action has been taken” and that they are not obligated to tell her what “quantum of action has been taken” since Baruah was found not guilty of sexual harassment. According to Ashoka’s own policies, if a faculty member is found guilty then “the penalty awarded shall be recorded in his/her Confidential Record” but does not mention whether a complainant has the right to be informed about the penalty. Late on Friday night, July 6, Ashoka’s vice chancellor Pratap Bhanu Mehta sent an email to students, alumni, the university’s founders and faculty, addressing the case and the letter’s allegations. Mehta assured the ‘Ashoka community’ that a final decision was taken and communicated to those involved in the case. 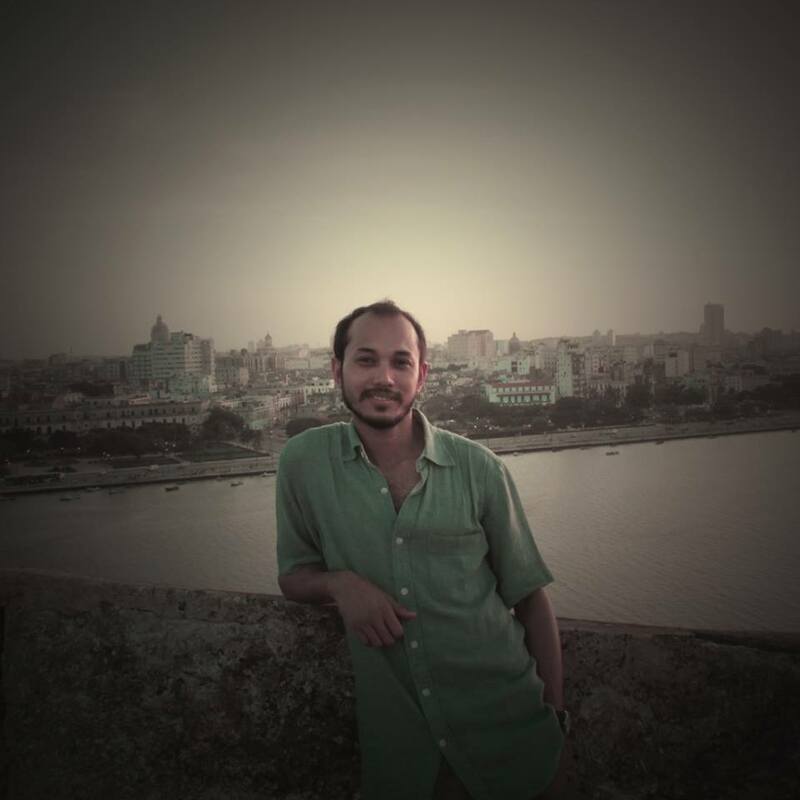 As of July 7, Baruah is still listed as an assistant professor on the university’s website and has an active Ashoka email address, although he did not respond to The Wire‘s request for a comment. Universities’ due process for sexual harassment allegations has been under increased scrutiny since Raya Sarkar released her list last November. And this case raises even more questions about the uniformity of due process and loopholes in the procedure. Several policies and clauses have been interpreted differently by the authors of the letter, the survivor, Ashoka’s administration and CASH of the other university that decided in the survivor’s favour. During the course of these proceedings, the survivor even filed an FIR because she was receiving threatening phone calls, with Baruah listed as the primary suspect – another aspect of a survivor’s experience which is not entirely addressed in these proceedings. This article was simultaneously published on LiveWire.